For 50 years, MasterCard has been making payments safe, simple and smart. Realizing our vision of a world beyond cash relies not only on our technology, but the expertise of our hugely diverse and talented employees. At MasterCard, we pride ourselves on creating a professional, collaborative, dynamic and innovative environment – one where people can bring their hearts and minds to work, and where talented people are provided with opportunities to flourish and realize their full potential. When we hire, we look beyond skills, experiences and competencies that are relevant to the target role. We also look closely at personalities and motivations to ensure that each potential employee is the right fit for the organization and our culture. We also place great importance on assessing candidates’ future potential to grow and develop within the organization. Our culture of inclusion has established us as a company of empowered employees who use their diversity of thought, experience and background to advance innovation and MasterCard’s contributions to society. Our Financial Inclusion initiatives are giving previously unbanked communities across the globe, and specifically in Africa, access to formal financial services for the very first time, changing their lives for the better. As an example, MasterCard recently joined forces with UN Women, globally, to champion the empowerment and financial inclusion of women. The partnership is being piloted in Nigeria, which is the largest economy on the continent yet has a significant population group that is unbanked and underbanked. Combining our industry expertise with the diverse insights from our global workforce is at the core of our diversity strategy. Our dedication to cultivating an environment for all employees that respects their individual strengths, views and experiences is our foundation. We aim to promote increased engagement, which naturally leads to greater innovation and productivity. In fact, we have set up a Global Diversity Office, which provides a framework that supports business processes and procedures by considering, integrating and leveraging diversity globally. 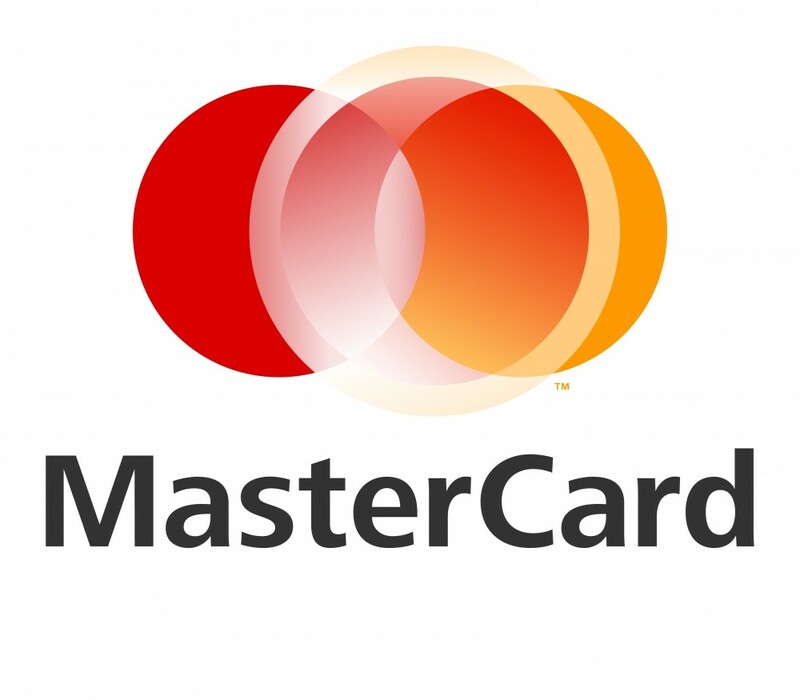 MasterCard has a wide variety of positions available for talented, motivated individuals looking for a career full of priceless possibilities.